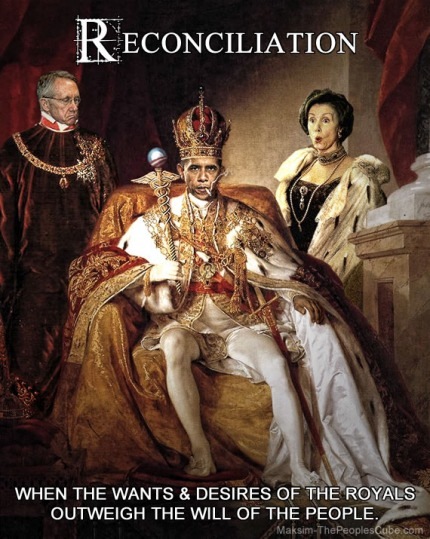 Obama: King For Life ? Just like Hugo Chavez with his rigged up authoritarian ‘democracy’ run by his very own ‘Chicago thugs’. At least that is how he sees it — I suspect America has a slightly differing view of tyranny and tyrants. And what exactly do you think they want as many socialist Mexicans for? If I were “The Royals” I would take some time out and read the Declaration of Independence.